The "Kaiser Bowls" by Kurtis. We listened to you and designed these for maximum UV coverage. That's right these are for you surfers' that don't like crows feet wrinkles in addition to the glare, wind, surface spray and UV rays that fry your eyes every surf session. Our second generation surf goggle designed for the Rock Star Surfer and our most popular model among the female rippers. Our largest lens that shields all sun and wind from the eyes and still offers 100% UVA & UVB polarized protection. Flexible, floatable and known to make you charge longer and harder. Handcrafted in Morro Bay, California, USA. 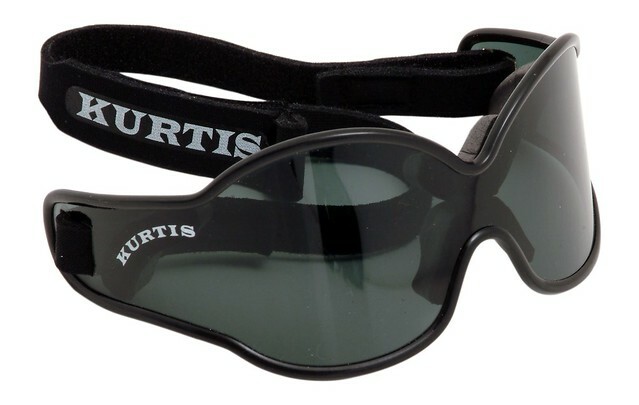 Avoid the glare and save your eyes with Kurtis Surf Goggles. No Fried Eyes! 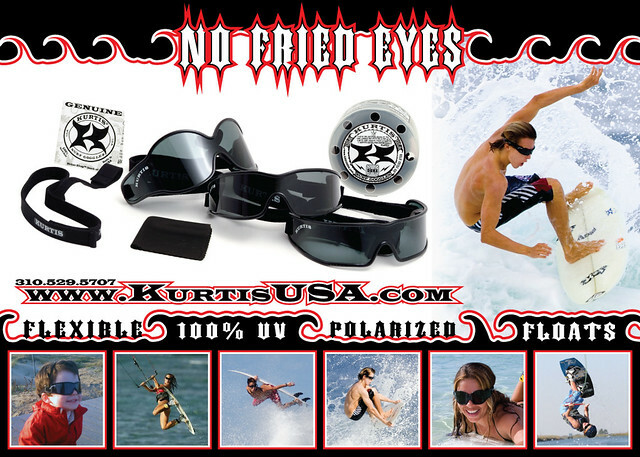 Come shout "No Fried Eyes" with the "Kaiser Bowls" Surf Goggles by Kurtis. We're here to help you.